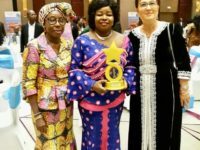 Giving the honors at the 4th Ghana Women of Excellence –Awards, the Ministry praised the cancer surgeon for her outstanding contribution to the social and economic development of Ghana. 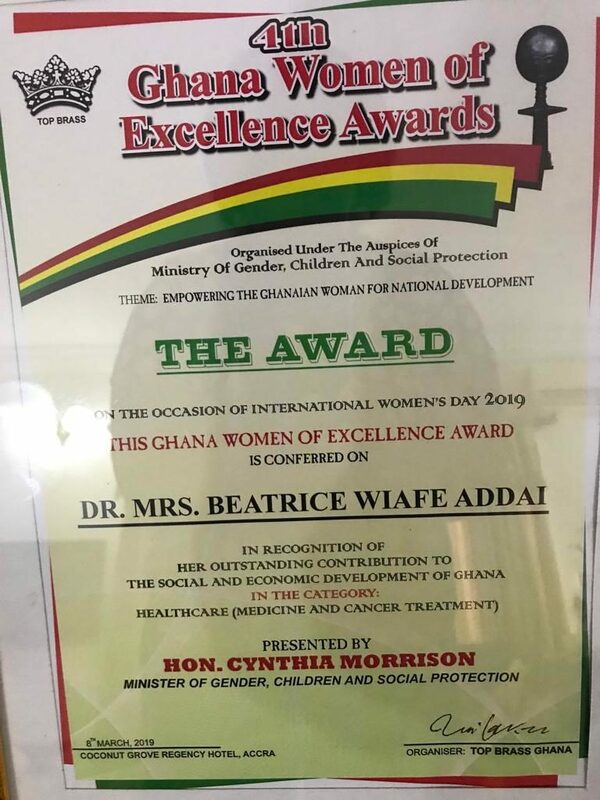 Dr Beatrice Wiafe Addai’s prestigious honors was captured in the health category of the awards and stood as one the topmost conferred on the night of 8th of March, 2019 in Accra. 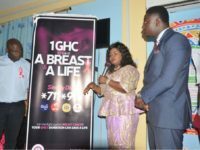 Presenting the award, Mrs Cynthia Morrison, Minister of Gender, Children and Social Protection noted the sterling qualities of the cancer surgeon and urged all Ghanaian women to aspire to achieving such higher feats. Reading the accompanying citation, the Minister said from humble beginnings Dr Wiafe Addai studied and trained as a medical doctor in Russia from 1982 to 1989 after which she put her services to public use by serving as the senior medical officer at the Komfo Anokye Teaching Hospital (KATH) serving as Resident General Surgeon. In 1998 to 2001, the BCI president completed a course in Mammology Center and the Oncology Research Academy, all in Moscow after which she obtained a PhD degree in Breast pathology and Breast Cancer Management, the statement continued. This PhD honors in Russia, the citation noted gave Dr Wiafe Addai the prestigious accolade of being the first Ghanaian female General Surgeon with a PhD. 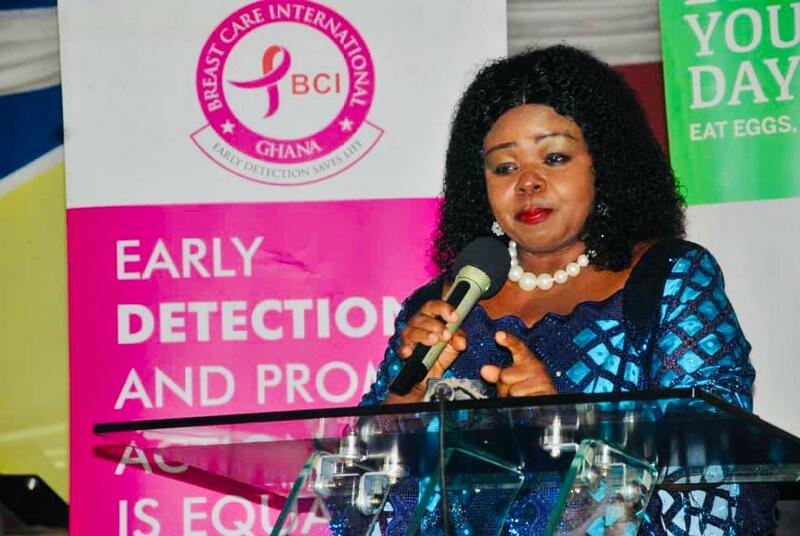 As the first Ghanaian female specialist General Surgeon, the citation continued that Dr Wiafe Addai has for the past 15 years positioned BCI and Peace and Love Hospitals, her brain child to a position which serves as Resource Center for the diagnosis, treatment, counseling, rehabilitation and research for Breast Cancer, Cervical cancer, Hepatitis infections and renal Dialysis among others. 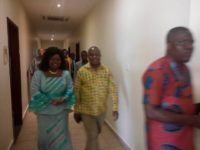 The Minister in conclusion stated that, ‘having been on the Ghana Cancer Board and Patron of the Ghana Society of Female Medical and Dental Practitioners, Dr Wiafe also serves as a member of the World Cancer Union, President of the African Organization for Research and Training in Cancer (AORTIC); member of Surgical Society of Russia and Member of the of the Medical Advisory Board of Direct Relief (USA)’. 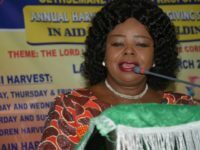 Speaking to the Ghanaian Observer Newspaper after receiving the award, Dr Wiafe Addai expressed gratitude to God for enabling her to contribute her quota to the survival and development of mankind. She noted that her desire is to put the expertise she has acquired through training and practice to the people of Ghana and beyond. This, she believes is her duty and calling, adding she is determined to lead efforts in securing a cure for the permanent treatment of all cancers. 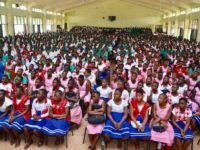 The BCI President thanked the organizers as well as the Ministry of Gender for conferring such prestigious honors on her and the organization she leads. 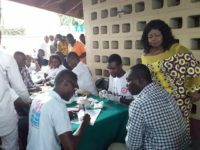 ‘’I am grateful for the honor done me and I am committed to using my expertise to bettering the lives of the Ghanaian public and the needy in society as we intensify our research for the cure for all cancers and other ailments’’, Dr Wiafe Addai stressed passionately.